Salwa Faouri joined Generations For Peace as Executive Assistant to the CEO in October 2018. In this role, she will support the CEO as the organisation undergoes considerable growth in staff as well as in volume and complexity of operations, working to maximise the CEO’s productivity and increase his overall efficiency in order to create more time for him to focus on strategic-level priorities. 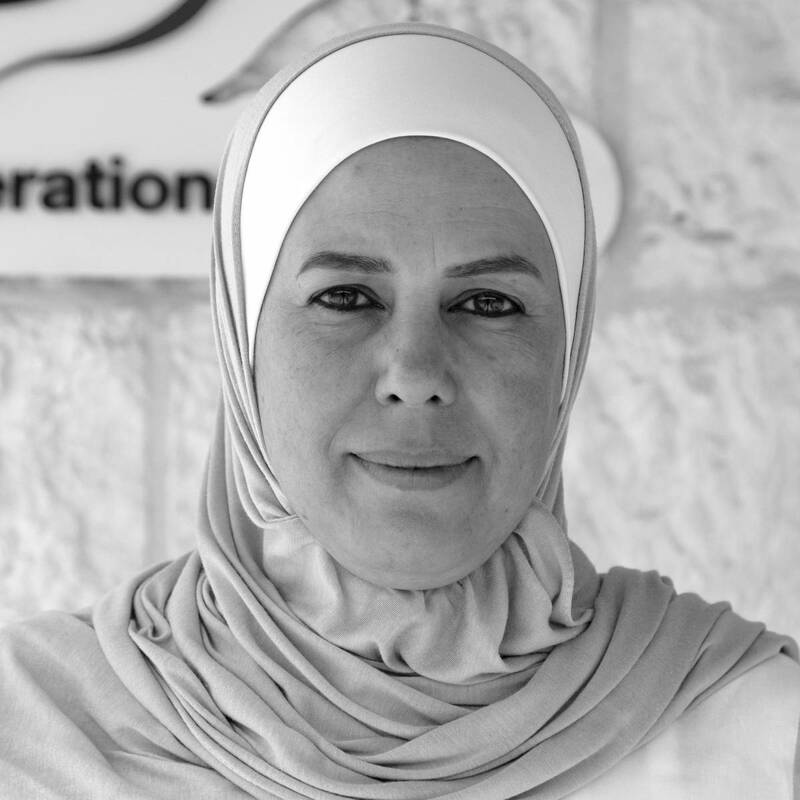 Originally from Salt, Salwa is a native Jordanian who has worked as Senior Executive Assistant in a wide range of settings over the span of more than 20 years. Her past experience includes working at the Embassy of the Syrian Arab Republic for three years, the Embassy of Bosnia and Herzegovina for ten years, and most recently the International Organization for Migration for another ten years. Salwa is proud to have built her career by learning a wide variety of different skills independently, which helped her in developing her professional reputation. When she is not in the office, she enjoys reading, meeting up with friends, and, of course, spending quality time with her family.